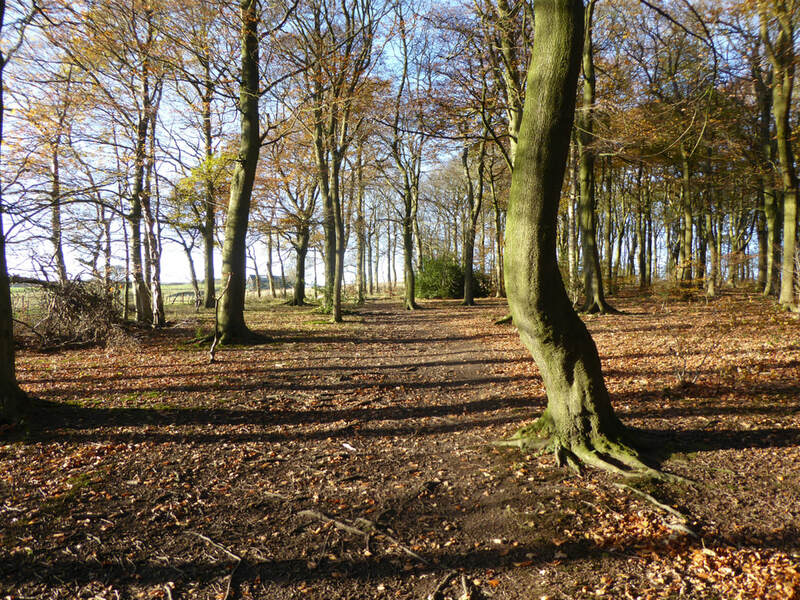 Distance: 7.7 miles / 12.4 km Ascent: 80 metres Terrain: Mostly low level walking, with quiet lanes, tracks and field paths on the outward route with short stretches of pavement walking. On the return leg, meadows, woods and field paths followed by quiet tracks and more field paths next to a stream. This can be muddy in places. There are a number of stiles. ​​​Starting Point and OS Grid reference: The Roundhouse, Burley-in-Wharfedale (SE166464). 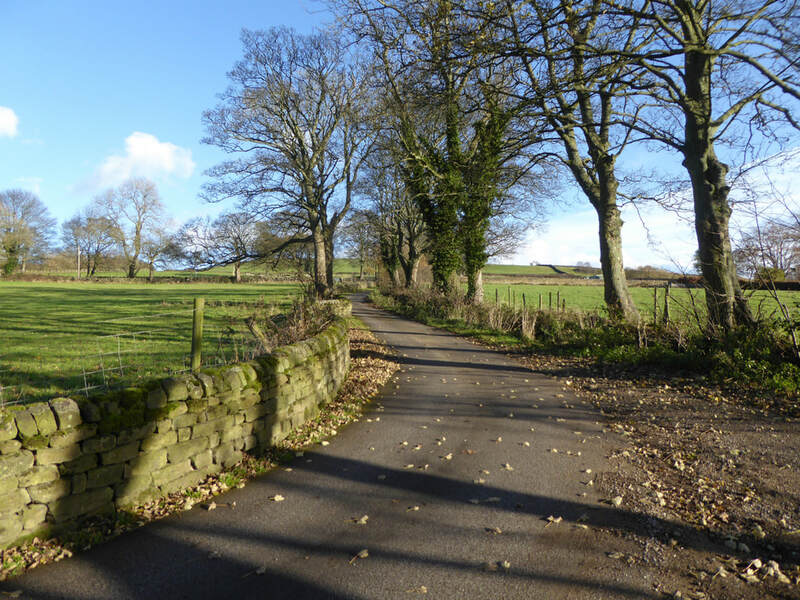 ​Introduction: This walk takes in a circuit through the outskirts of Menston and Guiseley and includes a lovely section to the rear of the High Royds development. En route there is the opportunity if desired for a lunch stop at the Ings pub. "Ings" is an old Norse word relating to marshes or water meadows or possibly from "Ing", an ancient Norse fertility god. In this location, the former seems more likely as there are a number of water courses which could have created water meadows and/or marsh.